Including a Scrub Daddy, a Squatty Potty, cupcakes in a jar, the Turbie Twist, and more. Welcome to the Shark Tank. 1. A set of acoustic filter earplugs for reducing decibel levels without compromising sound quality. 2. A tube of Nerdwax that'll prevent your glasses from slippity sloppity sliding off your nose. 3. A Scrub Daddy for cleaning all the nasty residue from your dishes and utensils while combating those rancid smells your sponges emit after just a few uses. The cool thing about this baby is its texture-changing abilities — in warm water it becomes soft, and in cold water it becomes firm. 4. An acupressure massage tool to relieve back pain by lowering your arms in a comfier position thanks to its flexible, lightweight shape. 5. A six-can sampler pack of chewable coffee pouches that'll make kicking your chewing tobacco/nicotine addiction much safer and simpler. The sampler pack allows you to try the following flavors: mint chocolate, vanilla, peppermint, cinnamon roll, mocha, and caramel. Each pouch is equal to about ¼ cup of coffee. 6. 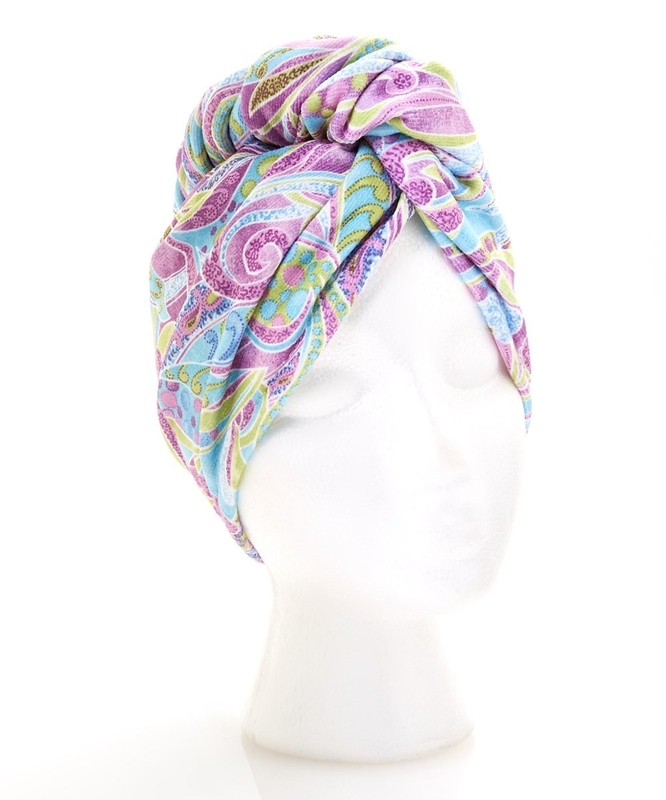 A Turbie Twist towel for easily wrapping up wet hair so you can get ready in the morning without your mane getting in your face. Get a two-pack from Amazon for $15.99. 7. A natural deodorant made with everyone's favorite trendy ingredient (activated charcoal) to keep those pits odor-free and feeling fresh. 8. 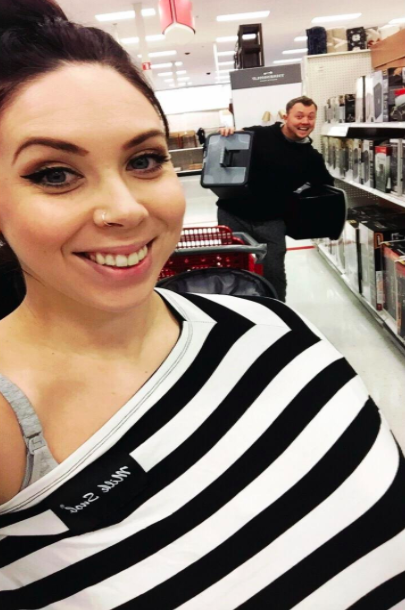 A Milk Snob for the ultimate multiuse covering moms can rely on while breastfeeding, while baby is sleeping, and as a protective covering over germ-filled shopping carts and restaurant highchairs. 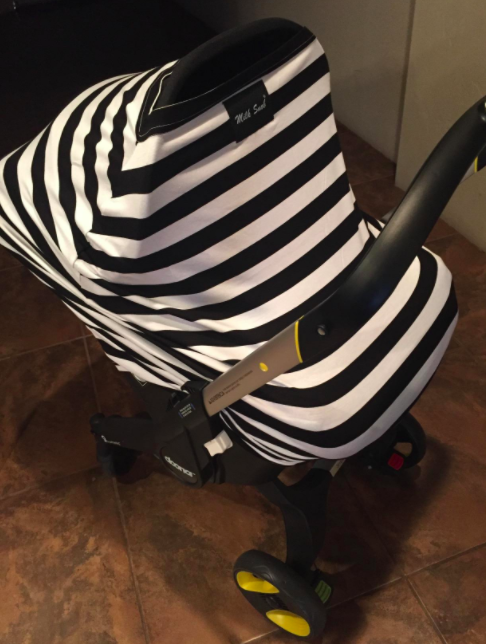 The breathable fabric makes it a safe and easy option for all of your baby's needs. Get it from Amazon for $36 (available in nine styles). 9. A package of cupcakes in jars to gift as a delicious treat to loved ones or just to order and eat all by your damn self. Did I mention they sell pies in jars, too? Get them from Wicked Good Cupcakes here starting at $20.95 for a two-pack. 10. A Squatty Potty that'll make going to the bathroom safer for your body. Squatting is actually better for you than sitting — did you know that?! Now you do. 11. 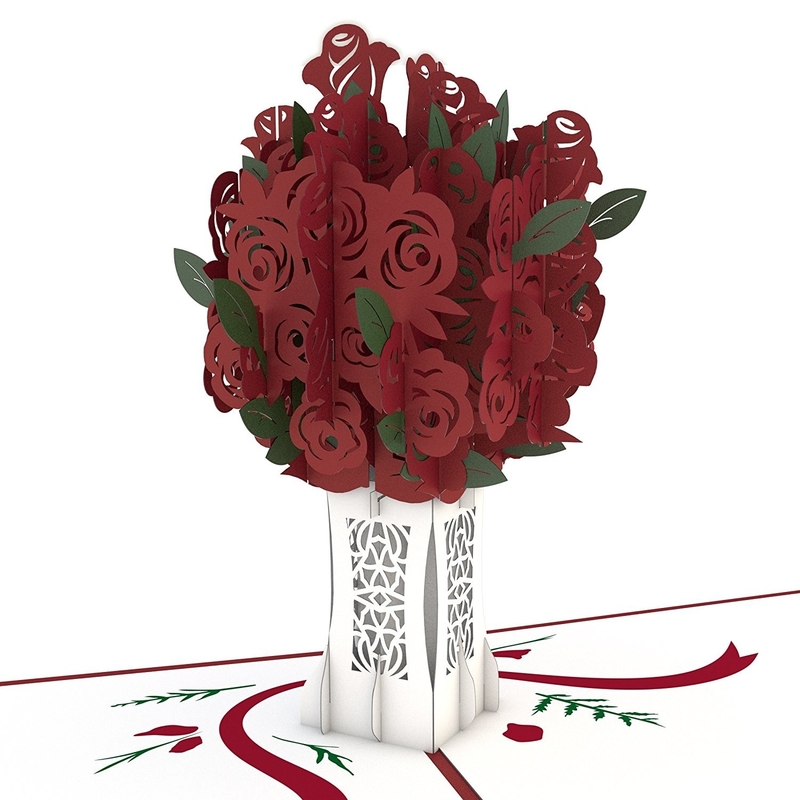 A Lovepop card for gifting so they actually feel compelled to keep the card, rather than throw it away because there was no cash or check inside. 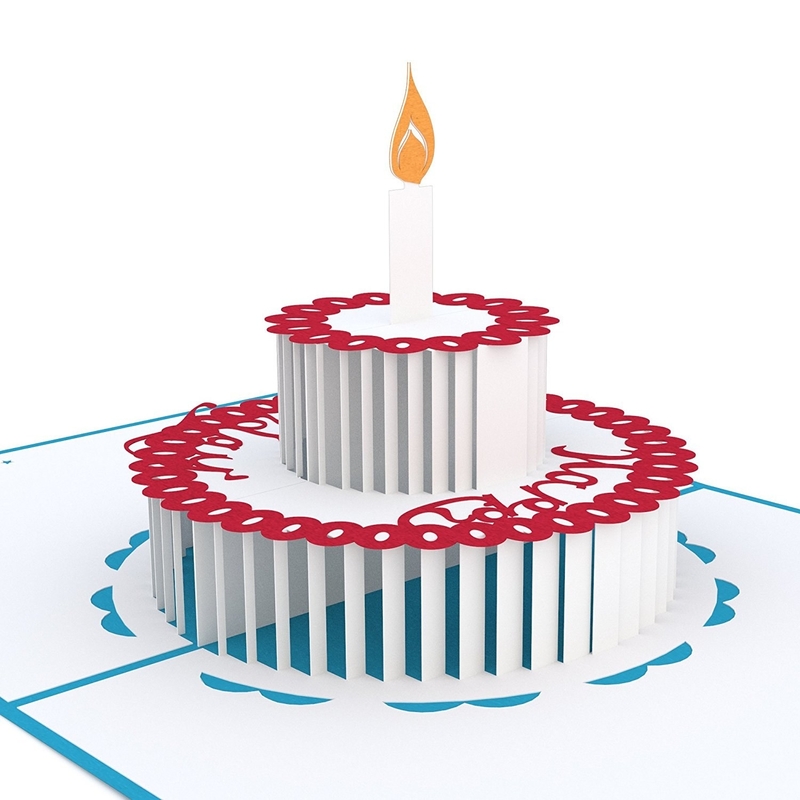 Get them from Amazon: the birthday cake card for $10, the bouquet card for $13, or check out the entire Lovepop shop here. 12. 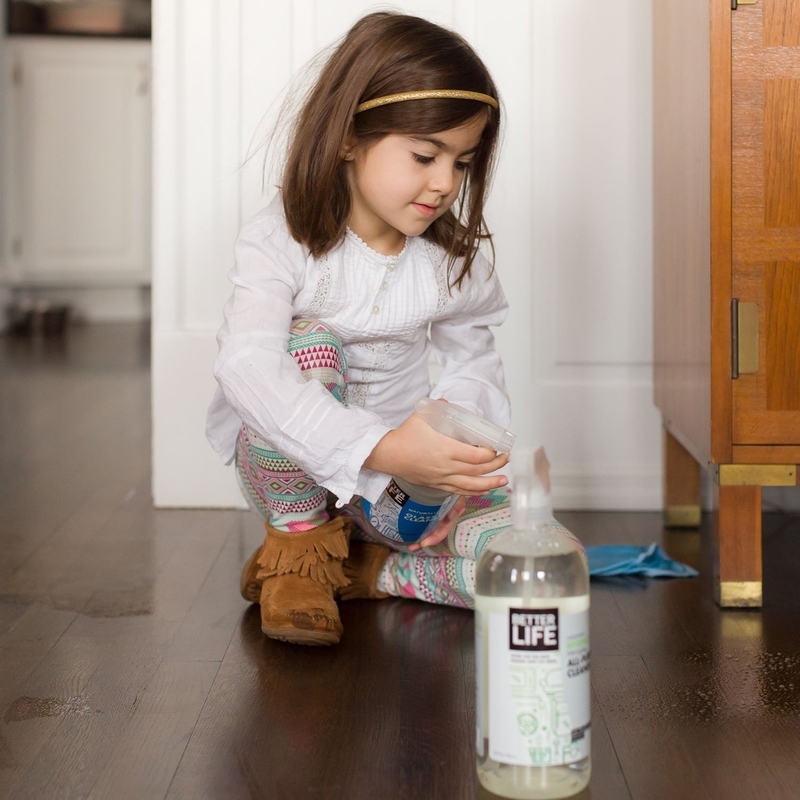 A natural all-purpose cleaner to safely wipe away messes and stains around the home with the ease of knowing you're not harming your kiddos or pets. Free of VOCs, alkyphenol, surfactants, and petroleum. Plus, you'll be happy to know it's not tested on animals. 13. 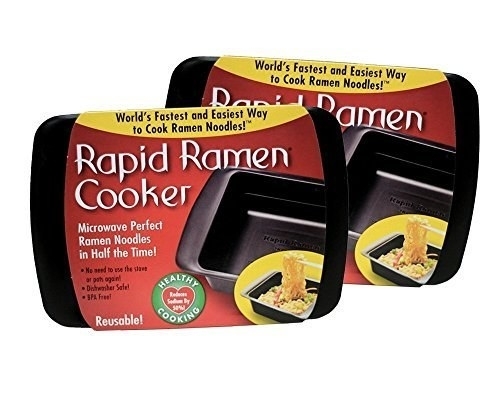 A rapid ramen cooker that'll simplify the task of making ramen noodles even *further* by cutting microwave time in half. The containers are BPA-free, dishwasher- and microwave-safe, and feature heat-resistant handles. 14. A workout balance board for strengthening those ab and leg muscles and making exercising somewhat, dare I say, fun..? 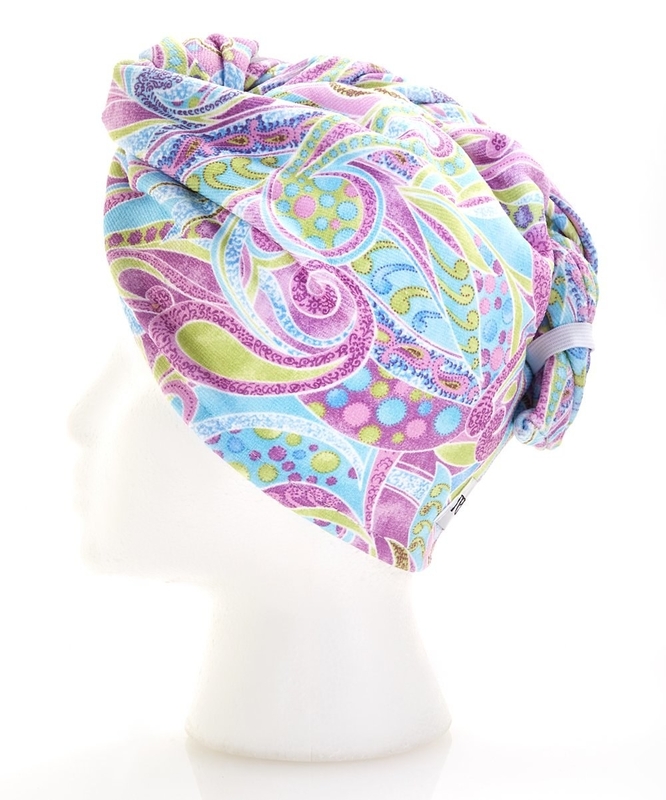 Get it from Amazon for $19.48+ (available in four colors). 15. 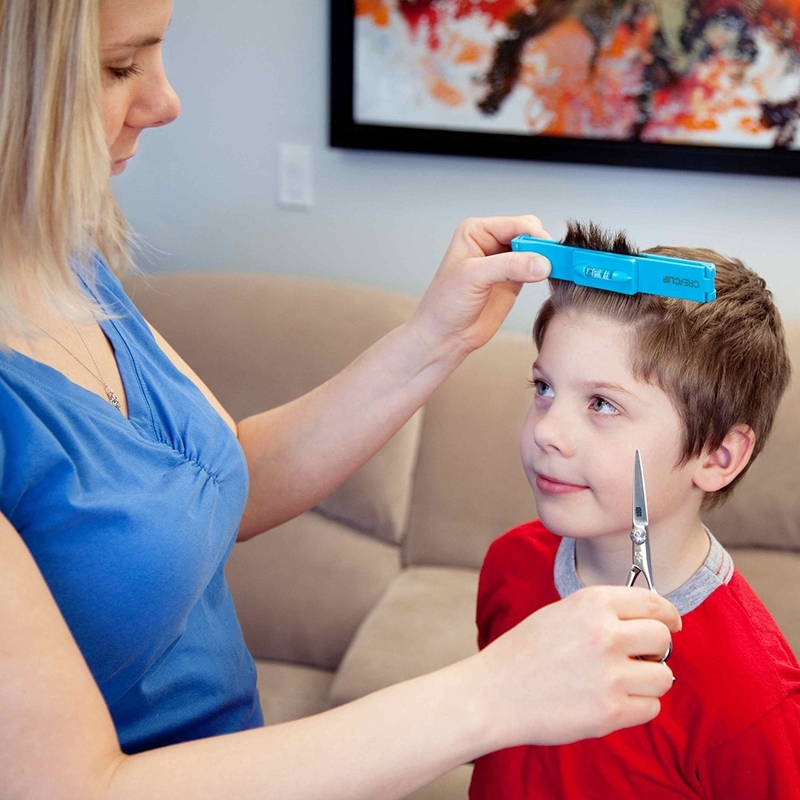 A set of haircutting clips to get salonworthy results from at-home haircuts, all without dropping a crapload of money. 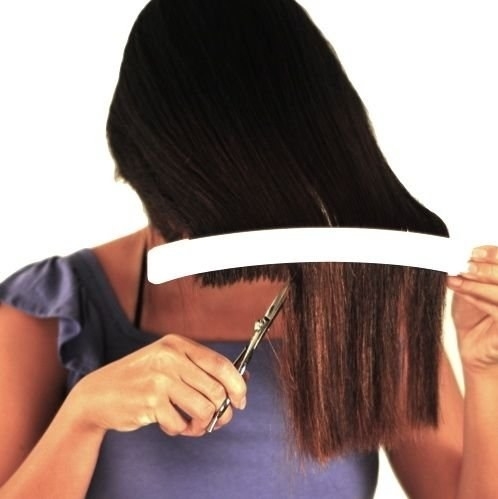 It comes with two clips — the large white clip is great for lengths and layers, while the smaller blue one is for bangs. 16. A service that'll allow men to refill their entire basics drawer with up to 19 products (ranging from socks to underwear to T-shirts to joggers and more) for just $60! This didn't actually get a deal from the sharks, but that doesn't mean it can't strike a deal with you. Get it from Basic Outfitters for $70. 17. An insulated water bottle to keep ice-cold drinks cold for over 30 hours at a time. 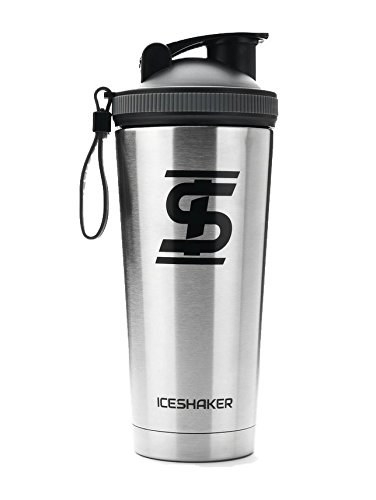 Plus, it's a blender bottle, so you can enjoy protein shakes and fruit-infused beverages on the go. 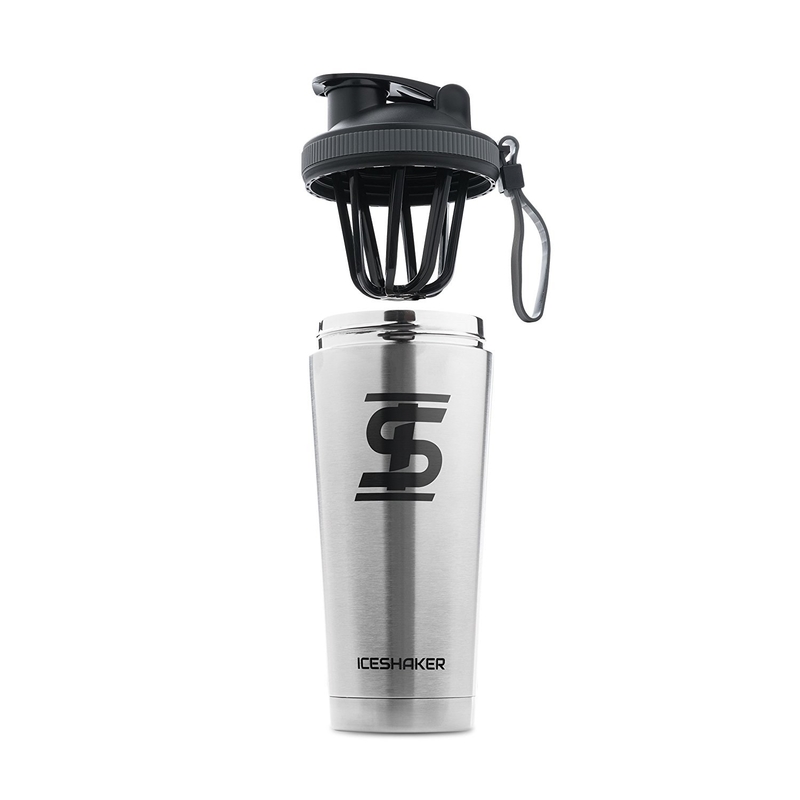 It comes with a removable agitator that twists into the lid for easily blending protein powder. It's made out of stainless steel to prevent the absorbance of yucky odors, plus it's stain-resistant. 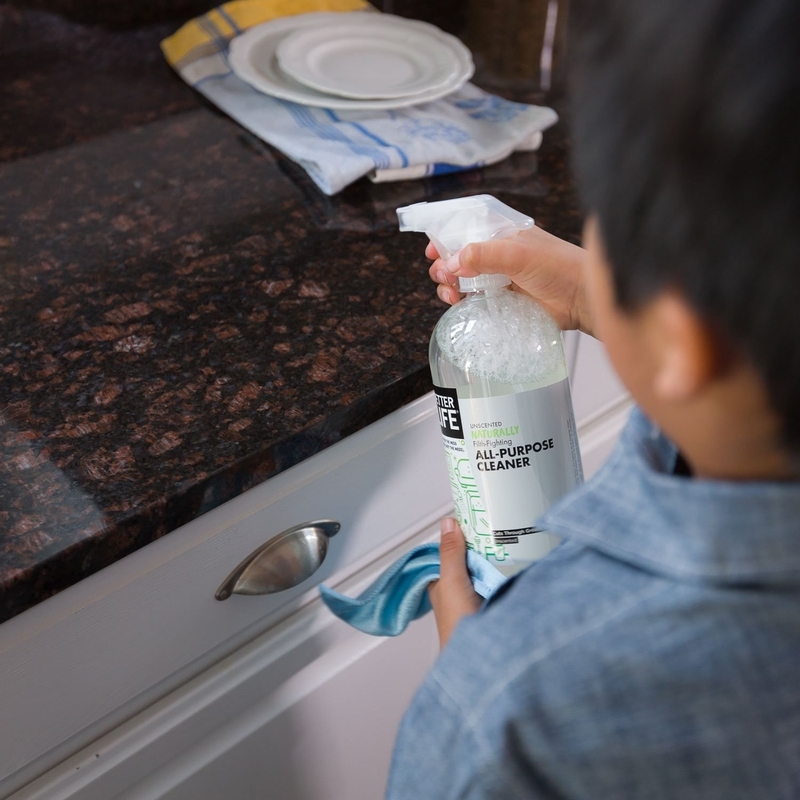 It features a sweat-proof design so you can rest assured you won't have wet hands or water rings on your surfaces from this baby. 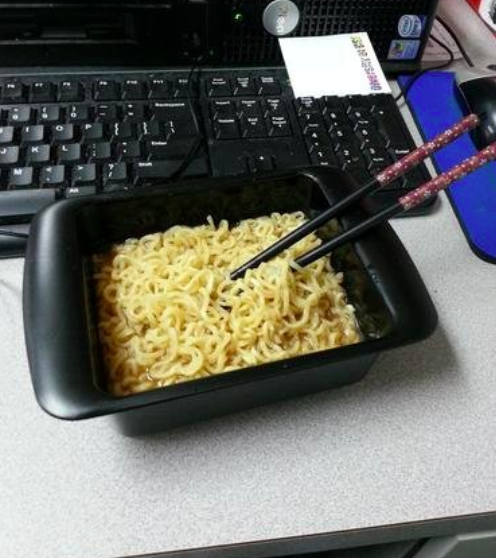 Also, it comes with a leak-proof top. It's BPA-free and best to wash by hand!